Want to be notified of new articles? Click here to opt-out of Google Analytics. 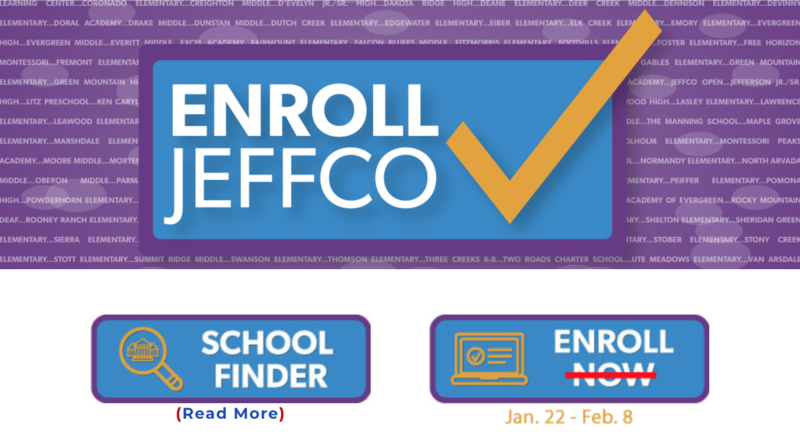 Click here to opt-out.